Looking at the state of the female hip hop scene in Nigeria, there has clearly been a sharp drop in quality and quantity of content both from the established faces as well as a dearth of new faces. This is in sharp contrast to other countries in the West African bloc where there are vibrant female hip hop underground scenes and festivals on the rise. However, there are some bright spots- one of which is Eva Alordiah, who is considered by many as one of the best female rappers in Nigeria. Deaf, the lead single from her debut studio album 1960, was released in September 2016 and one may wonder why this is relevant today, 3 years later. The current landscape has not adequately encouraged Nigerian female rappers to produce new music or even created the space that once was there in the times of legendary heavyweights like Sasha P or Weird MC. Although she has not released any new music Eva has continued to blaze the trail and continues to perform in cyphers and release covers on her YouTube account for her fanbase. 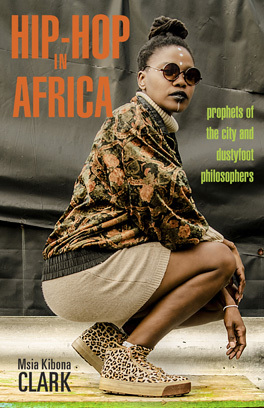 She pays reverence to hip hop and incorporates Yoruba language in her lyrics while looking dominant and strong in the video, combining both lyricism and wordplay. 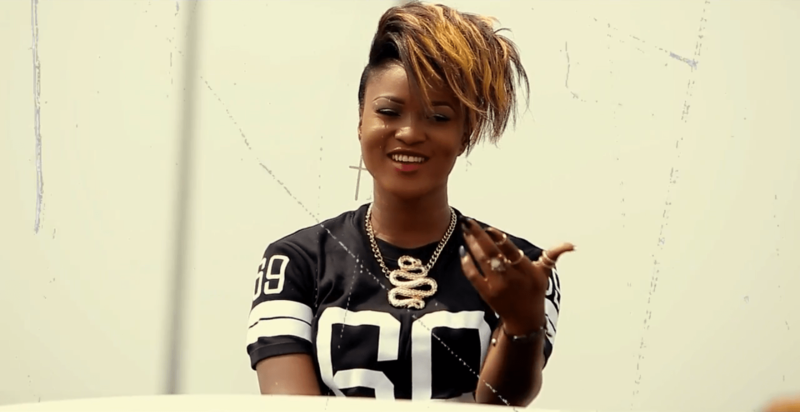 Eva holds no prisoners throughout the entirety of the song and the video changed the mentality of a lot of Nigerians about women on the hip hop stage.